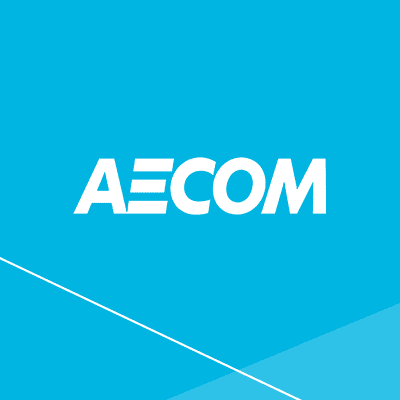 LOS ANGELES – AECOM, a premier, fully integrated global infrastructure firm, announced today that it is one of 56 companies awarded the Responsive Strategic Sourcing for Services (RS3) contract. The U.S. Army, multiple-award indefinite delivery, indefinite quantity contract supports the Department of Defense and all federal agencies. This five-year base, plus five-year option firm-fixed, cost plus fixed-fee price contract has a maximum value of US$37.4 billion. As successor to the Strategic Services Sourcing (S3), Rapid Response – Third Generation (R2-3G), Warrior Enabling Broad Sensor (WEBS), Technical Information Engineering Services (TIES) and Technical Administrative and Operation Support Services (TAOSS) contracts, RS3 supports the U.S. Army with a spectrum of mission areas including engineering, research, development, test and evaluation, logistics, and acquisition education and training for Communications-Electronic Command (CECOM). AECOM provides the U.S. Army with a broad scope of support including systems engineering, test and range operations; security services; flight training, maintenance and operations, logistics and supply chain management and contingency operations.